Placentia - Albert Air Inc.
Serviced ac system. new filter. 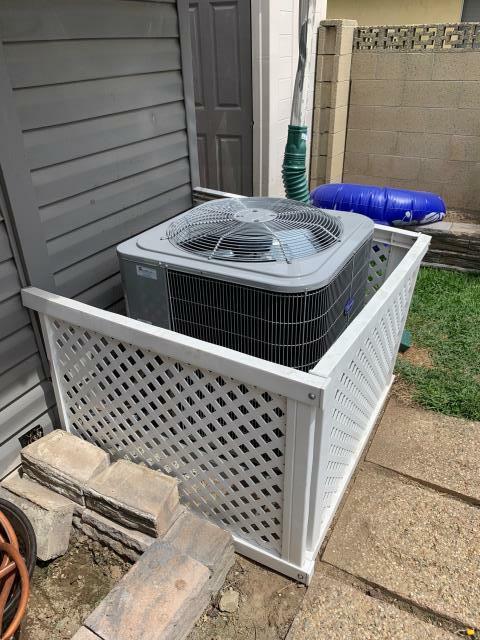 Installed new Carrier heating and AC system. 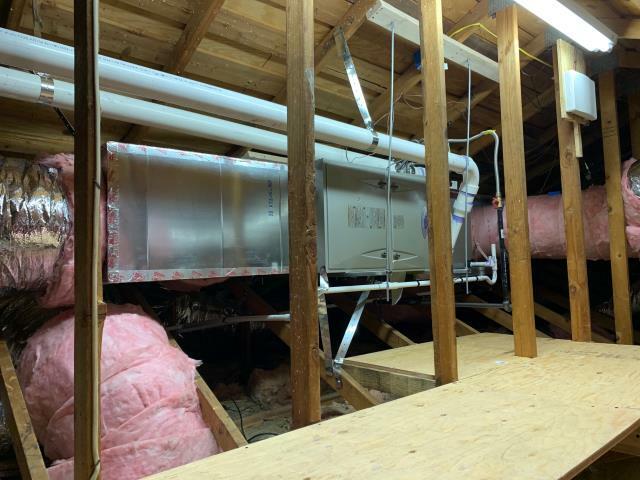 Installed a new Carrier 100,000 BTU variable speed modulating 98% furnace, 5 ton variable speed 20+SEER condenser, high efficiency coil, moved furnace to attic, 3 zones, new return grills, all new ducts, city permits, HERS testing, and rebates. 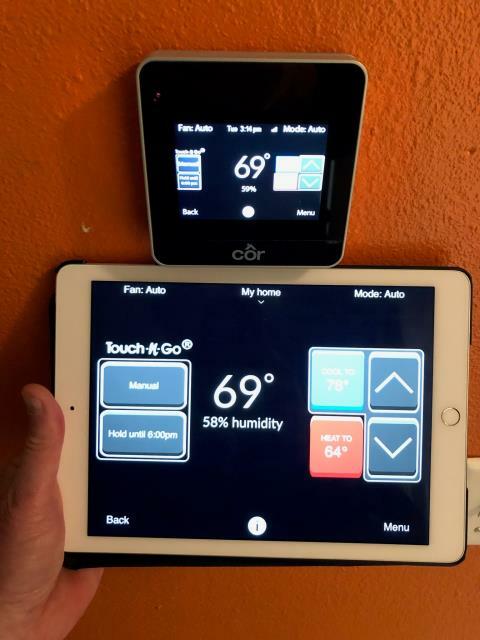 Installed a new Carrier two stage heat furnace 58CTY, Carrier two speed condenser 16+SEER, high efficiency coil, condensate pump, filter rack, and Carrier COR WiFi touchscreen thermostat. Replace two HVAC sysetms. Furnaces located in Attic. Added return air duct and grill to upstairs bedroom over garage. Tune up. 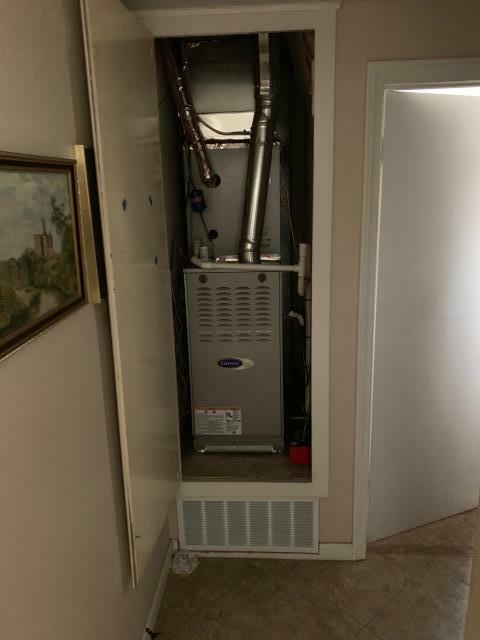 Performed a service maintenance on the furnace that we installed last year. Checked all furnace and heat operations. Everything working good at this time. 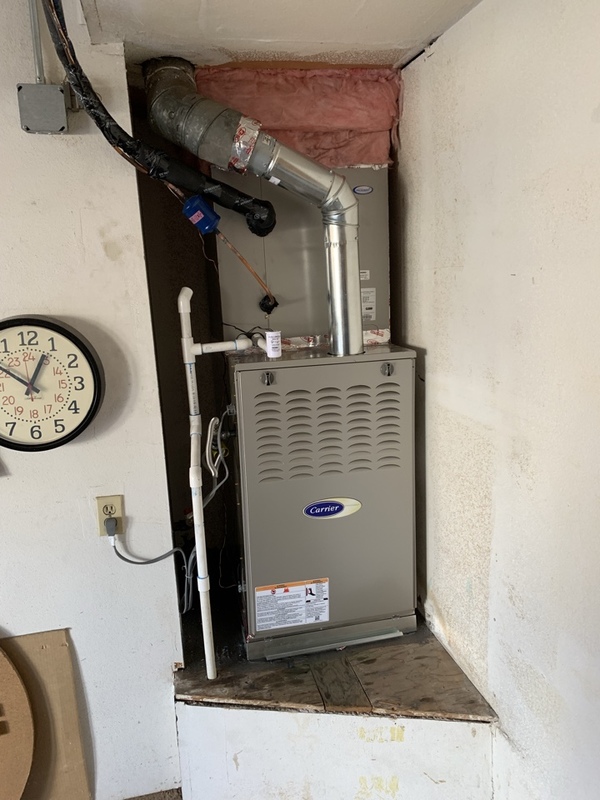 Installed a new Carrier variable speed furnace and 19+SEER variable speed condenser.